Why Save The Mighty Imps? When the Mighty Imps were relegated on that fateful day one May, what could anyone say. 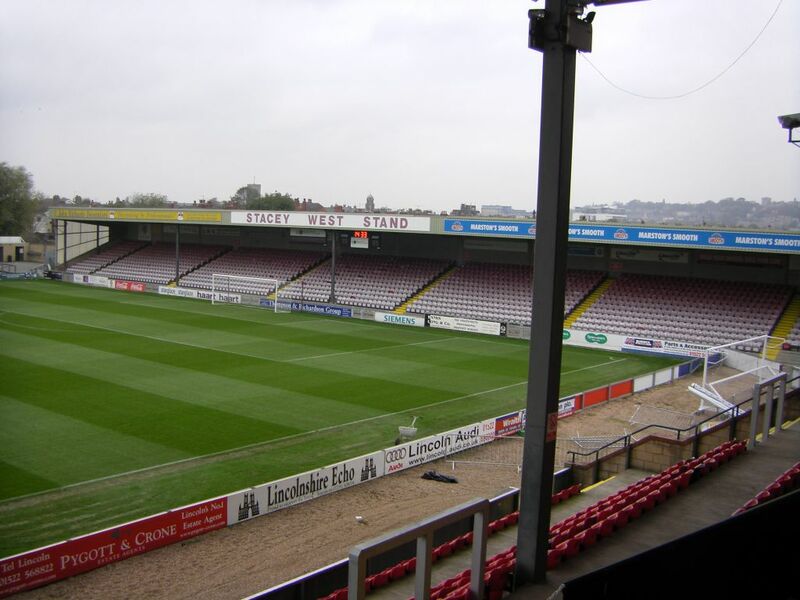 In front of 8,000 witnesses in our own back yard, the spiritual home that is Sincil Bank – aka The Theatre of the Absurd – many felt the financial fates, as well as the shadowy non-league realm of Hades, would soon come knocking at our gates. That kind of crowd suggests we have a future and while Imp blood courses through our veins, we will keep the faith through the losses and the gains. As long as we at Save the Mighty Imps have our keyboards we shall champion those that remain of the once proud Imp Hordes. We will record the losses, the draws, the wins and the virtues and the sins. We are after all the Mighty Imps not wimps and need just a glimpse for the faithful to return to a sunnier Sincil Bank, nay Sincil Swank, a heavenly place so rarely full of grace, but where passion is always the fashion. Save the Mighty Imps is a totally independent website written by the fans for the fans, so if you have an article a story or a you tube clip please feel free to contact us via the Lincoln City Banter page asking for Save The Mighty Imps. Alternatively, thanks for reading and thanks for paying for your turnstile click each and every home game.